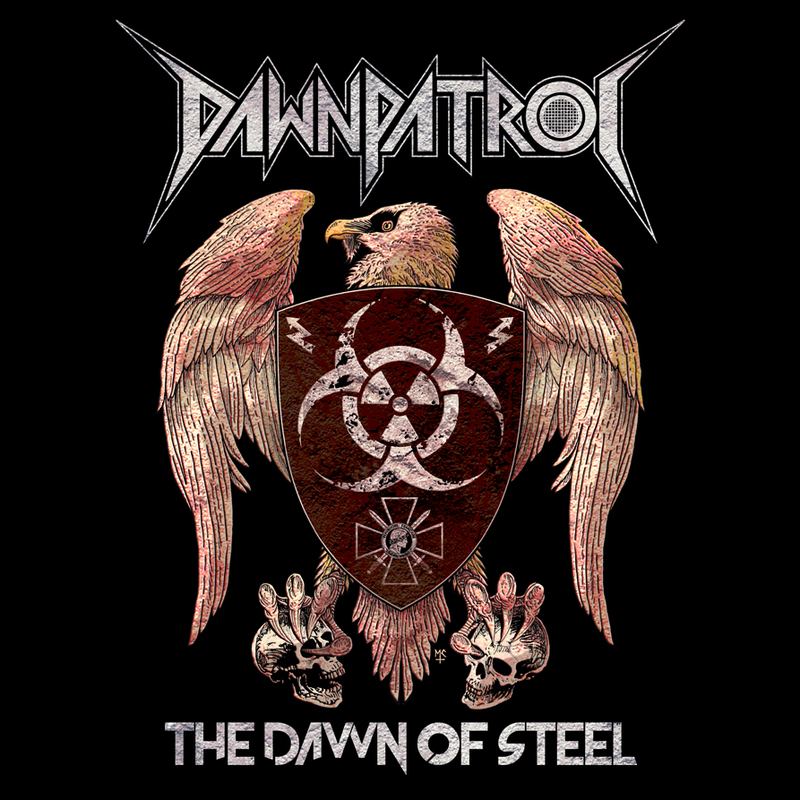 Cover for the new album "the Dawn of Steel" is finished! It has been made by Chris Moyen (Beherit, Archgoat, Blasphemy...). 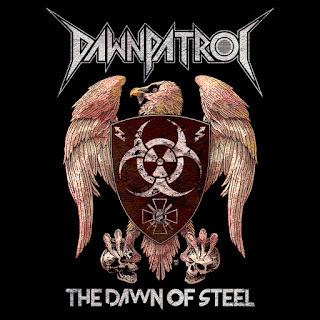 He has made the new Dawnpatrol logo too!